Iridology is the science of examining the eye in order to determine the state of health in the body. By Appointment Only! 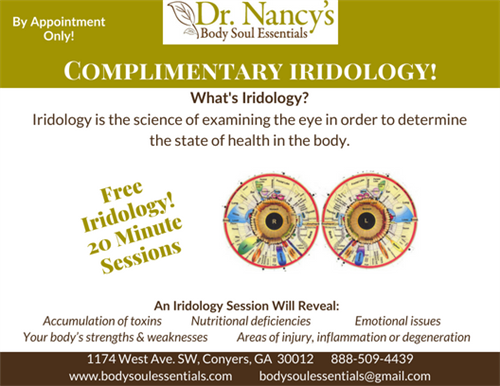 Call 888-509-4439 to schedule your FREE Iridology Session!